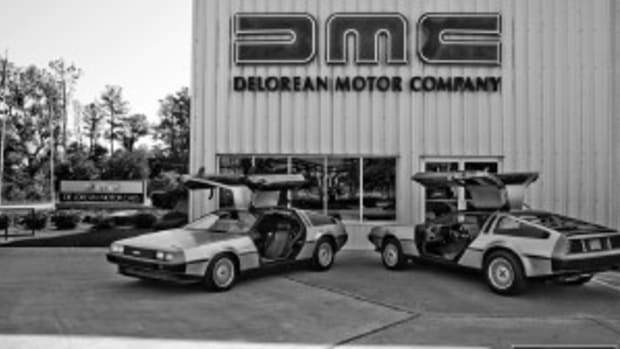 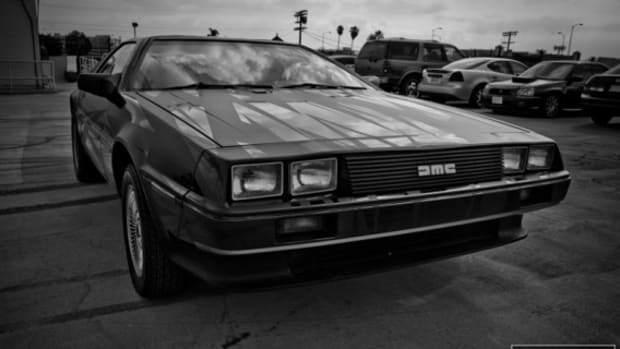 Perhaps one of the most extensive look at the DeLorean Motor Company in recent time (and deservedly so), Bobby Hundreds&apos; month-long chronicle of his favorite auto company comes to an end this morning as The Hundreds launch its DeLorean Motor Company collaboration at its 2 flagship locations and limited retail outlets selected by the DeLorean staff. 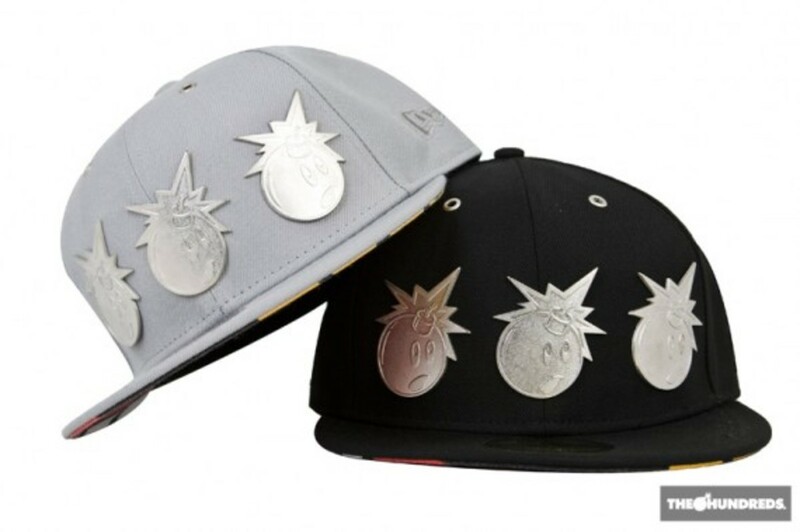 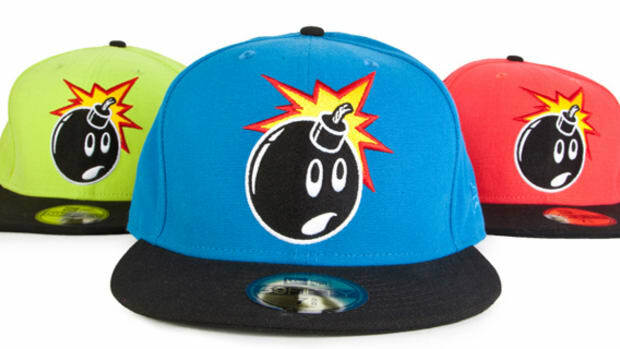 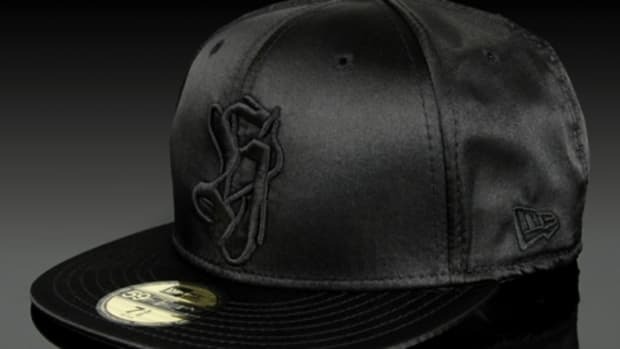 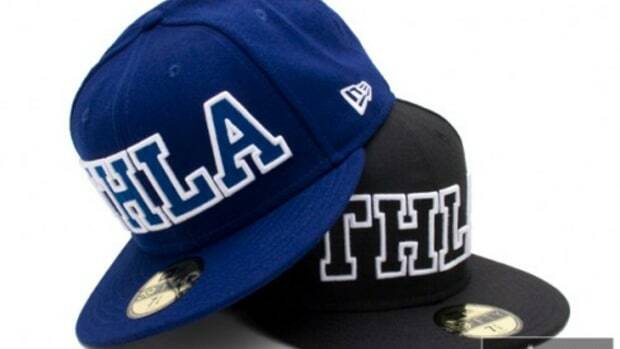 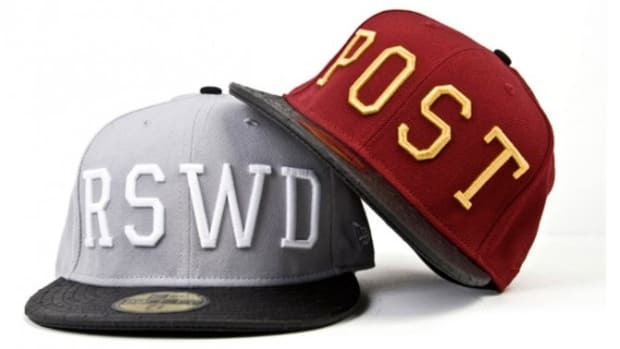 Among the many DMC-12 theme designs is this special New Era 59FIFTY Fitted Cap. 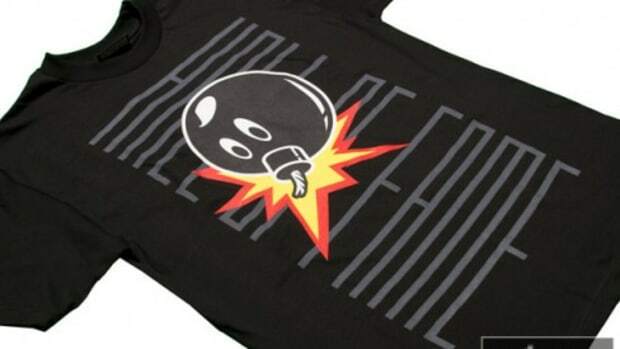 Accentuated with not 1 but 3 aluminum "Adam Bomb", a caricature long associated with The Hundreds, on front. 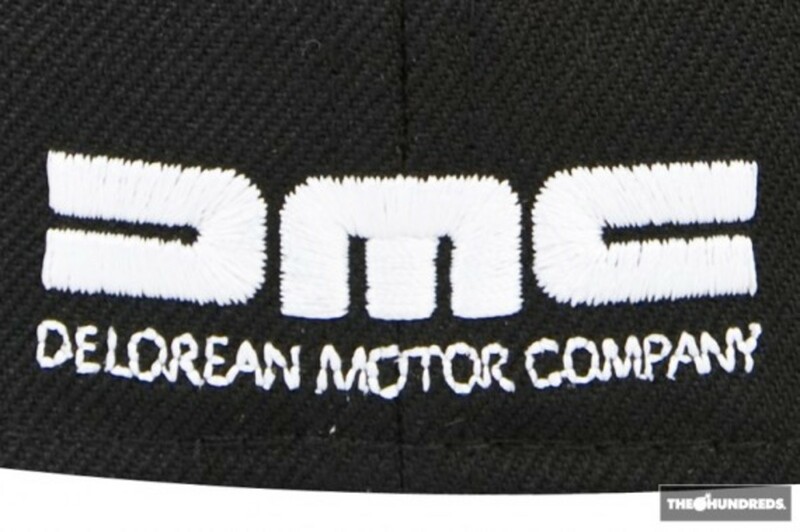 The fitted cap features an original DMC logo embroidered onto the rear and a graphical imprint of DMC-12 signal light arrangement under the cap&apos;s brim. 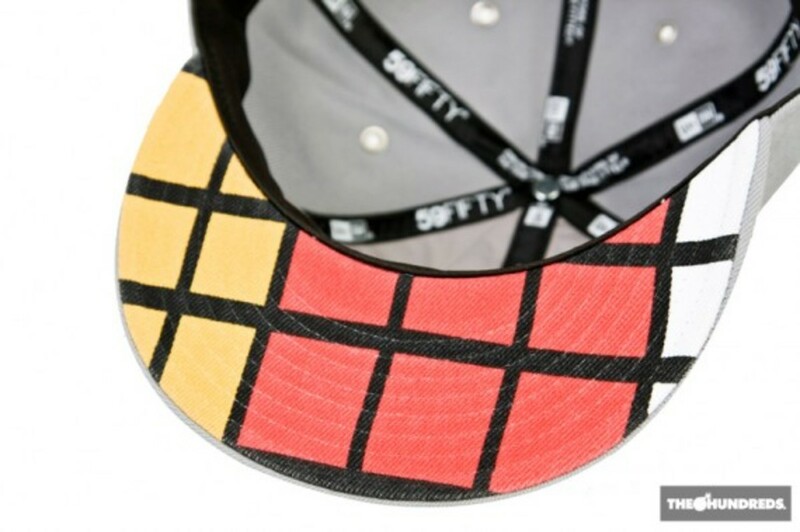 Like the entire The Hundreds x DeLorean Motor Company Collection, the special 59FIFTY Fitted Cap by New Era will only be available at selected retailers in limited quantity starting this morning. 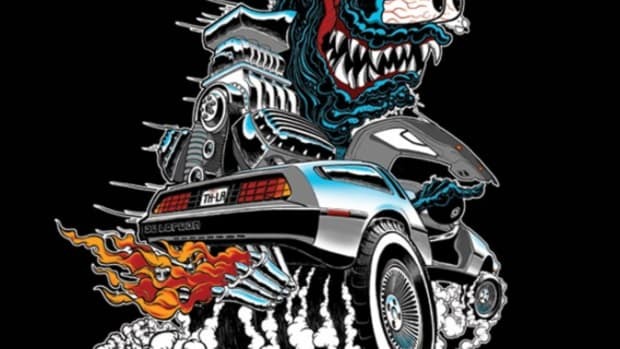 Merchandises will also be available for online purchase through The Hundreds web store at a later date.